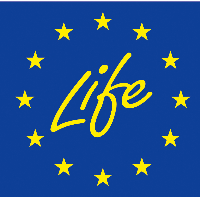 The LIFE Financial Instruments have now been launched by the Commission. The Natural Capital Financing Facility (NCFF) is a new financial instrument which will provide financing opportunities in the form of loans or equity investments for revenue-generating or cost-saving pilot projects promoting the preservation of natural capital, including climate change adaptation projects. Private Finance for Energy Efficiency instruments (PF4EEE) is a new financial instrument which will provide loans for investments in energy efficiency projects prioritised by National Energy Efficiency Action Plans. Its objective is to support Member States to make progress in view of the EU's agreed targets on energy efficiency and is aligned to the Juncker Growth Investment Plan.